One response to the political chaos of the last few weeks has been the publication of many wonderful lists of books that encourage reading more diversely.Â The four lists below focus on works that celebrate Black Voices, Refugees from all over the world and Muslims. 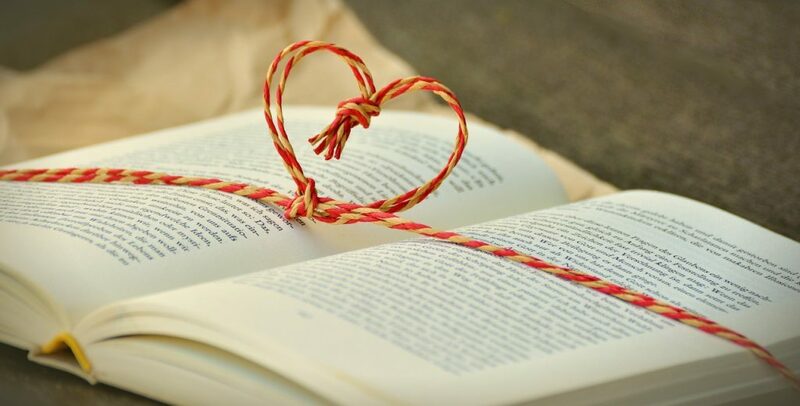 What will you be adding to your reading list? With so many great book suggestions, the Library Extension for Chrome comes in handy. 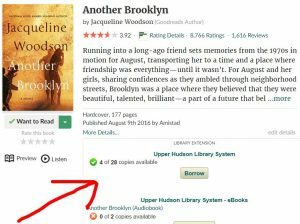 It checks your local library for titles you’re viewing in Amazon, GoodReads and other sites. Includes a link to that library’s catalog to borrow or place a hold. Handy time saver!! Thanks for the info, I love the Library Extension. I wish that Goodreads had something like that! Me too, I wish it was built right in to Goodreads. Hope they release their Firefox version soon. Previous Previous post: New York State Children’s Choice Book Award is Back!